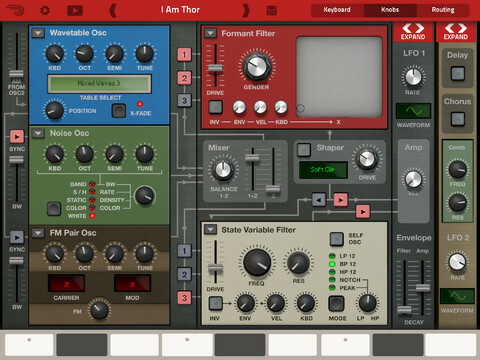 Thor Polysonic Synthesizer für iPad im iTunes App Store. 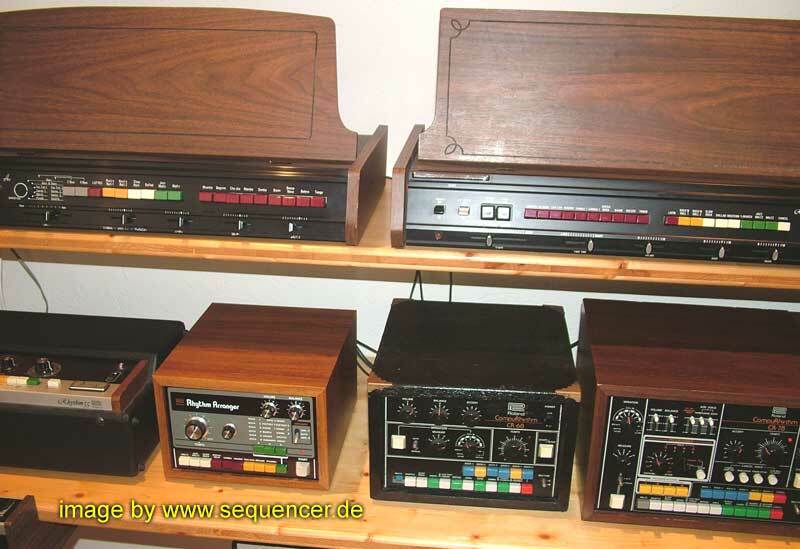 it’s the same as the Thor Synthesizer in Reason as a single Synth app. It’s about the complexity of a Waldorf Q – 3 Wavetable Oscillators and several „modules“ that allow filtering and other things, – 14€ isn’t cheap but it’s not a bad synth either. 4 OSCs analog drums, 0 LFOs, 0 EGs, no FILTERs , simple sequencer, no arpeggiator more..
WWDC / Apple: One (not really) more thing..